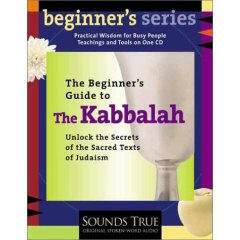 Kabbalah Products: Books We are rebuilding & expanding our books. Thanks for your patience. 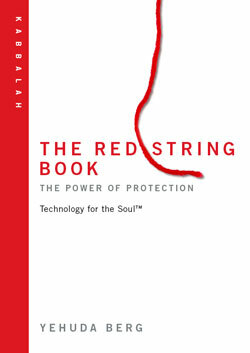 READ THE BOOK THAT EVERYONE IS WEARING! 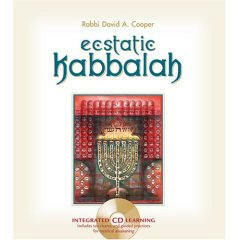 These sets of affirmations, based on the ten sefirot, or vessels, of kabbalah, can be used as a daily practice. 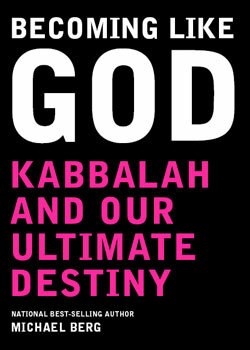 Excerpted from "The Gift of Kabbalah" by Tamar Frankiel. 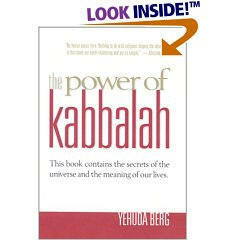 Editor's note: These affirmations are based on the ten sefirot, the divine energies that kabbalists believe are manifested in every aspect of creation. The sefirot are: Keter (crown), chochmah (wisdom), binah (understanding), chesed (expansiveness), gevurah (restraint), tiferet (splendor), netzach (perseverance), hod (surrender), yesod (foundation), and malkhut (manifestations). An affirmation is a way of creating a positive mindset. Many of us have, over the years, created mental habits that are like ruts in a drivewaywe simply go down them without thinking because they're the path of least resistance. Affirmations create new mental habits, a new and more beautiful and expansive road for our minds to travel. Great books, great author, great prices. Click above to order from Amazon. 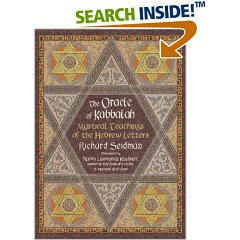 Kabbalah Stones We are not associated with the Kabbalah Centre. We are friends of Bnei Baruch. Revised: 18 Dec 2014 22:44:22 -0500 .